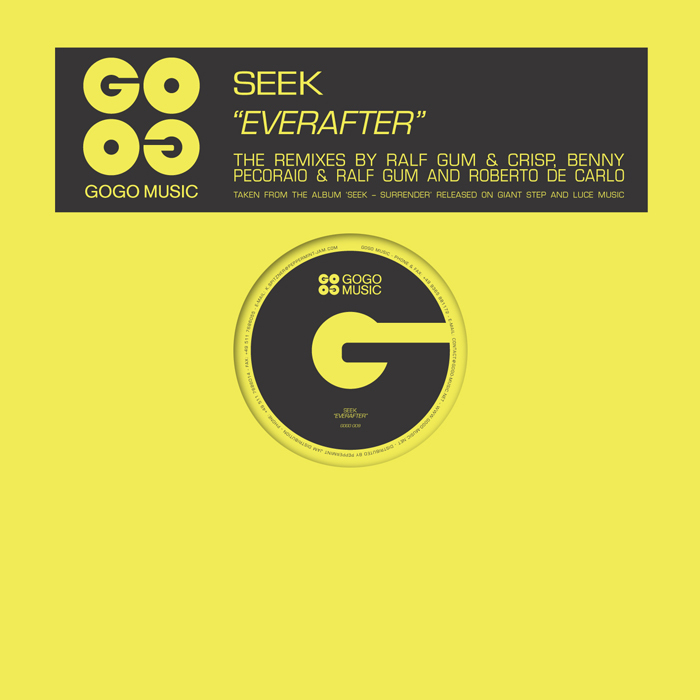 Seek originally released this album in late 2000 on Giant Step Records, this latest interpretation is right on target with the soul-disco era of house music. As GoGo Records continue to release more quality house, this adds a timeless vibe to the label’s catalogue. The “Ralf Gum & Crisp” mixes hold true to their signature styles (think Soul Purpose Records), with sweet guitars and melodies in the vocal and dubs mixes. On the flip side is Roberto De Carlo working it with vocal and dub mixes. My recommendation: the peak-time funky dub of de Carlo. This review originally appeared in Headphones, August 2004, Issue 188.